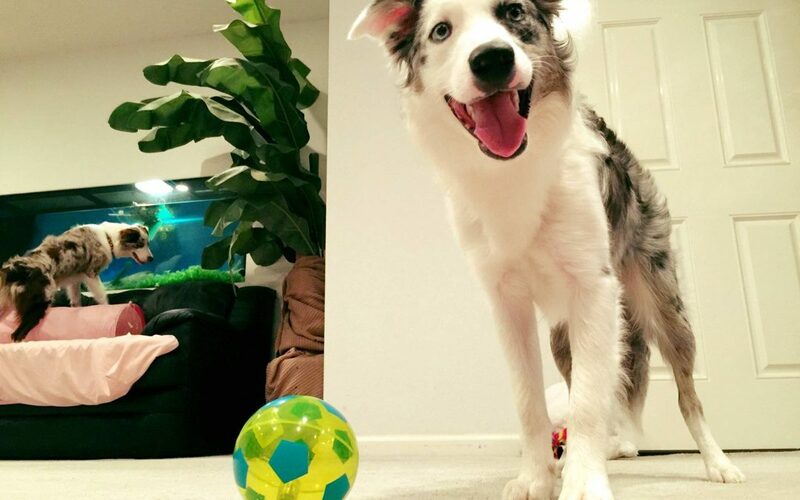 Meet Mr Biscuit, the adorable pup that knows over 300 tricks & 900 words. 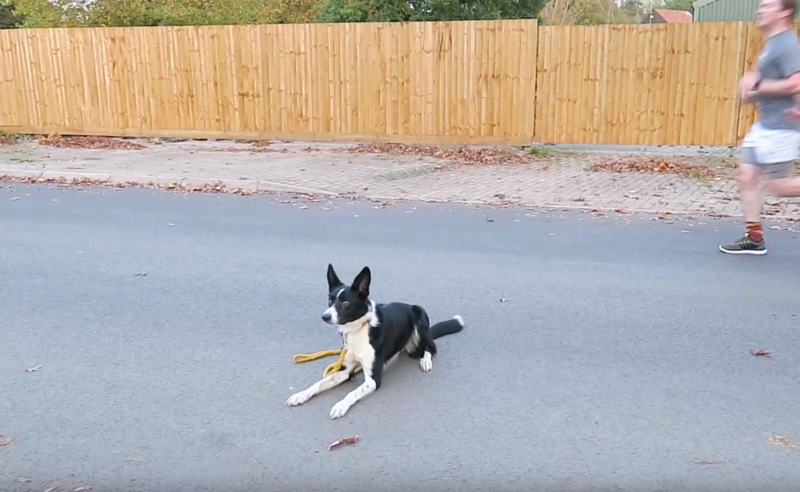 This amazing Border Collie learns 3 to 4 new words everyday without any actual training sessions! 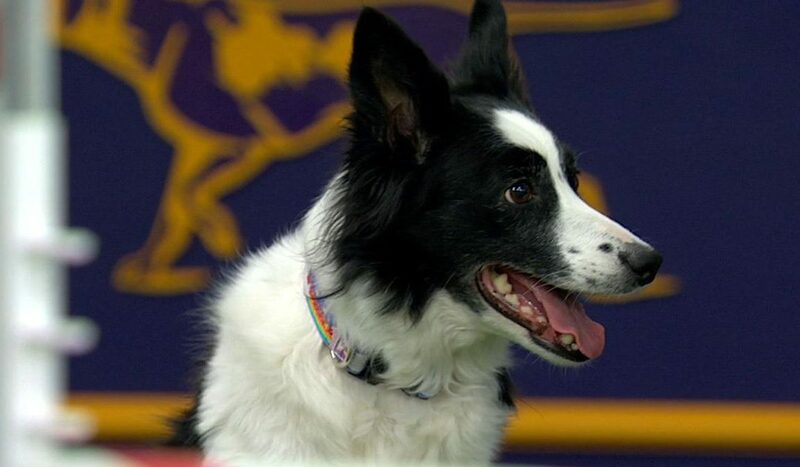 Check out this great story about Ember the Border Collie who is has won a prestigious award as a member of a Search & Rescue team based in Jersey, UK. Meet Tess the Border Collie. This video highlights the before and after of her training.